You must make reservations at least 5 minutes in advance of the time at Captain Gregory's. 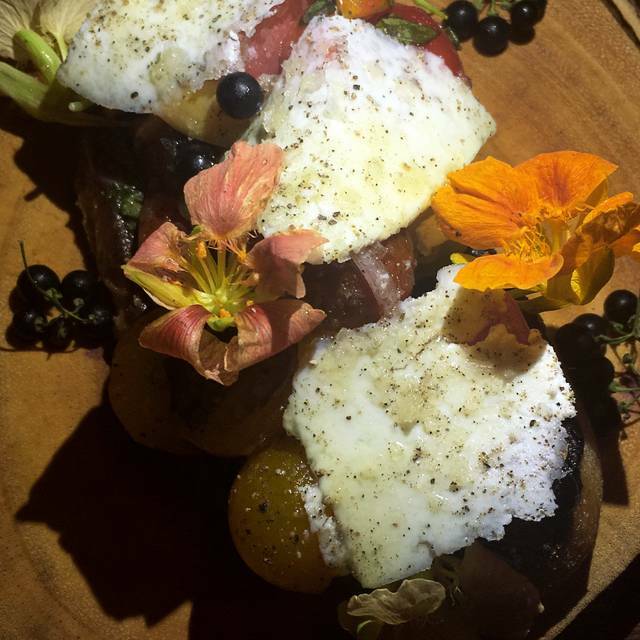 A secret spot serving innovative, award-winning handmade cocktails and chef-driven small plates in a secluded, intimate, and casual atmosphere. 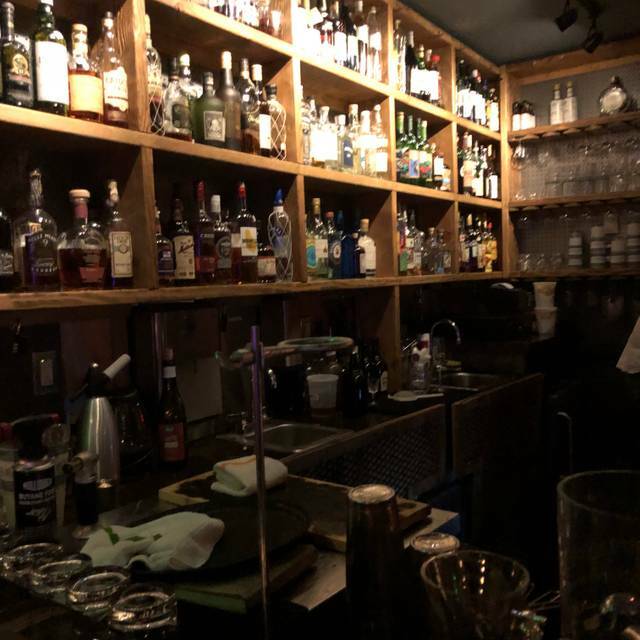 Fun, cozy speakeasy with delicious and unique cocktails. We enjoyed going on Sunday for their special sunday drinks that you can't find any other day! We didn't try the food but the menu looks delicious. A little pricey but worth the experience! A nice place to get a nightcap. Don't go through the hassle of dressing up though, definitely more of a relaxed atmosphere! The drinks/food, service, and environment were all amazing! This was our second time here and we’ll absolutely be coming back! This was our second time to visit this establishment and it is a wonderful experience. I will say that this time took a little longer to get our food even though we saw others getting their 2nd order before we received our first. Great atmosphere. Drinks were amazing. Wait staff were very friendly. A very pleasant evening with friends, delicious cocktails and an environment where you could hear what your friends were saying. A choice of carefully selected small eats and you have everything you could want for a perfect evening out. Great ambiance—the waitress was a bit over attentive, but was very friendly! Amazing bartenders. Foot excellent too. Went to have birthday drinks. This was our first time there. The secret door made it an enjoyable time from the start. This place was really nice! Low key, fun ambience, and really nice staff. The mixed drinks were different and quite good. We had fun! 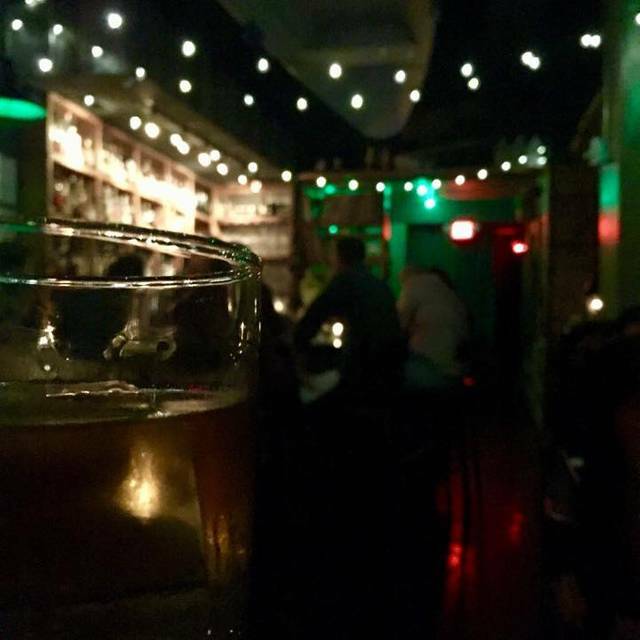 Captain Gregory's is always an amazing place to go, perfect drinks, great small plates, and very friendly staff. One of my favorite bars. 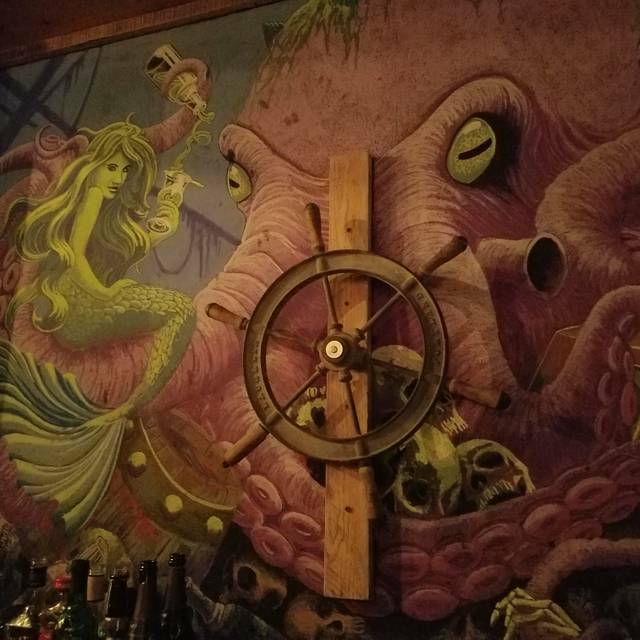 I would definitely recommend Captain Gregory‘s for a date night or a fun night out with a small group. I do recommend making reservations at least a week in advance because it does get full. The bartenders are true mixologists and knew exactly how to create an amazing experience with different cocktails. If you don’t find something on the menu that you like you can tell them your tastes and likings and they will create something of your liking. Absolutely one of the best speakeasies I have been to! Sheryl was a great server. Intimate setting. Would recommend. The ambiance was amazing and our drinks were Devine! We definitely will be going back! Amazing amazing amazing!!! Highly recommend and def will go back. Staff and service is outstanding!! The speakeasy style was phenomenal compared to other “speakeasy themed” bars. 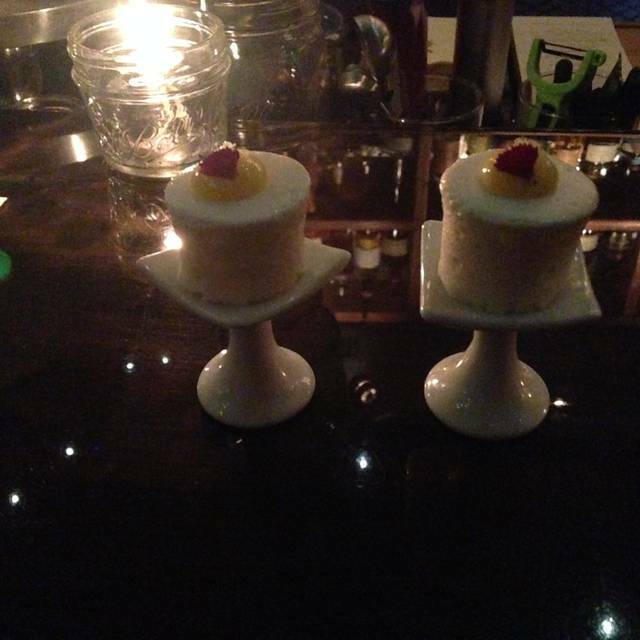 The service was incredible and the drinks were creative and delicious. Also the fact you can get donuts from the connected donut shop is a huge bonus. 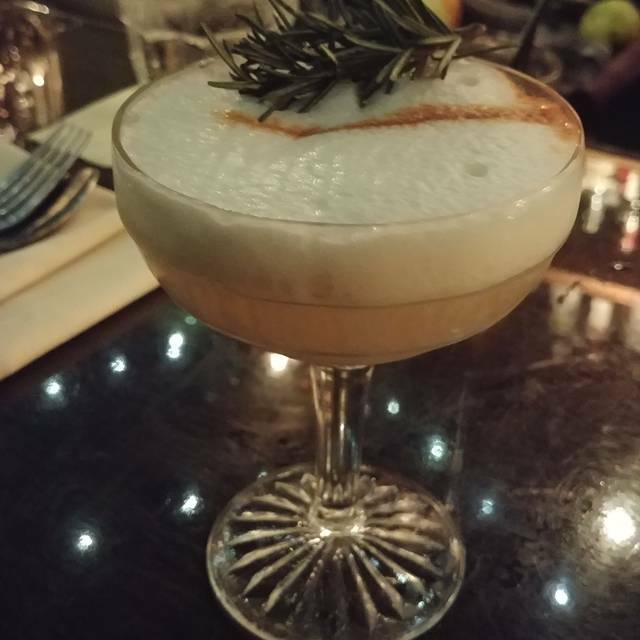 This is a wonderful, intimate little space with fantastic cocktails and delicious small plates. The menus for both change regularly so it is always fun to go back. It is a little pricey but worth it for a fun night out. This place is amazing. I've come 5 or 6 times and never had a bad experience. 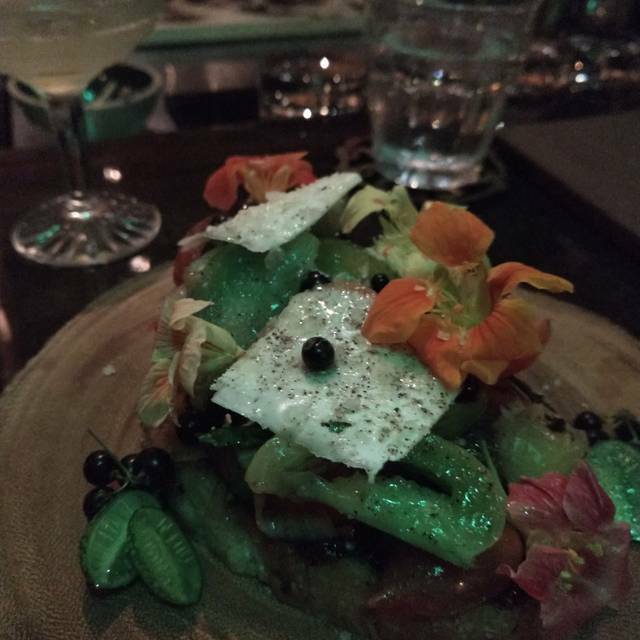 The cocktails are impressive and surprisingly so is the food- something I didn't expect considering it is not their focus. I also like that the service staff are knowledgeable and willing to help make the right selections. The only thing I wish is that the cocktail menu didn't change (but then where would be the fun in that, right?) I love how intimate it is. It's nice to go to a bar with high quality food and drink without having to get dressed up or having to deal with loud blaring music. Almost always a trade off but this place has it all! Casual dress code, quiet enough for a conversation, music is ambient but not annoying, service, food and beverage are excellent and far from casual. Can't beat that. This was our first visit to Captain Gregory's but will definitely not be my last! This is a great find in Old Town, Alexandria. Reservations are a MUST. Drinks were a bit expensive but excellent. The food plates are small but fantastic! We will definitely be back. Lovely. Fabulous, interesting drinks. Food was tremendous. Service was attentive and informative. Drink menu was interesting and drinks were good. Menu, which I knew going in was limited, was VERY limited. I can't comment on the food because the server never came to ask us if we wanted to order. Service was poor. We were barely acknowledged or spoken to by the bartender and the server only spoke to us to seat us. We ended up finishing our drinks and closed out the tab to patronize a nearby place. Have already referred friends here. It is as advertised. Service was excellent. Food was very good. Drinks are top shelf. Only wish there was more space. The corn nuts would be suggested when the drinks arrive as it's not good to drink alcohol on an empty stomach. 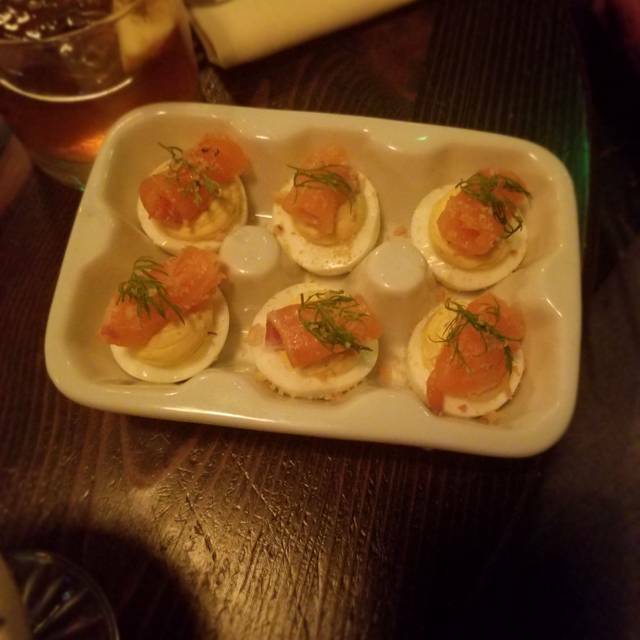 The deviled eggs are exquisite and pair well with the pork belly. We also enjoyed the brussel sprouts. I had two different bourbon drinks and my better half had Above the Clouds and a white wine. All were very good. It made for a nice Valentine's day. This place is always fun to go to for a special occasion or impromptu date night. Most recently we went with two other couples and had a great experience. 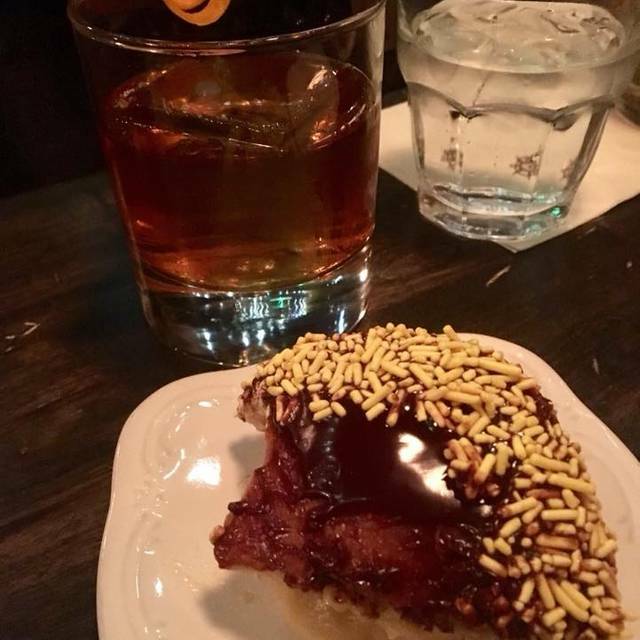 The cocktails were fun, the food was delicious and it doesn't hurt that we got a bunch of free donuts as dessert. Thanks to Doug and Sheryl for a fun, fantastic evening. Our bartender made me the most amazing mocktail I have ever had!!! We had a wonderful time. An amazing place to take visitors to Alexandria! The whole experience is exactly that - an experience. Anything you purchase is truly worth it here. Little overrated. PX is way better. always creative, yummy and fun. This is our second visit when we come to the area from out of town. Both visits were a wonderful experience. We had attentive service and delicious drinks. Order the brussel sprouts. Super cool hole in the wall cocktail bar. Great drinks, excellent service, and cool atmosphere for a date or small group. Food was excellent but more munchies than a meal. Would definitely go back. Mark was an excellent bartender, mixologist, and waiter! We chose bar seating and enjoyed it! Our favorite speak-easy!